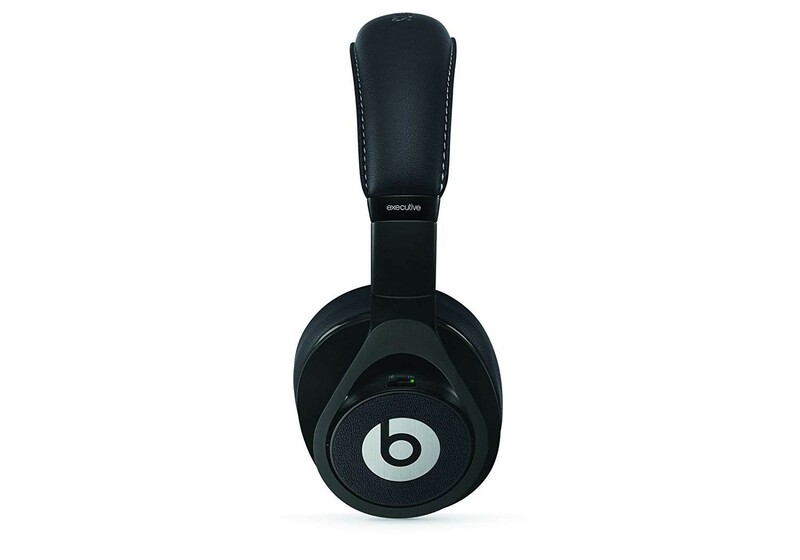 This Beats Executive Over-Ear Noise Cancelling Headphones is in great working condition. 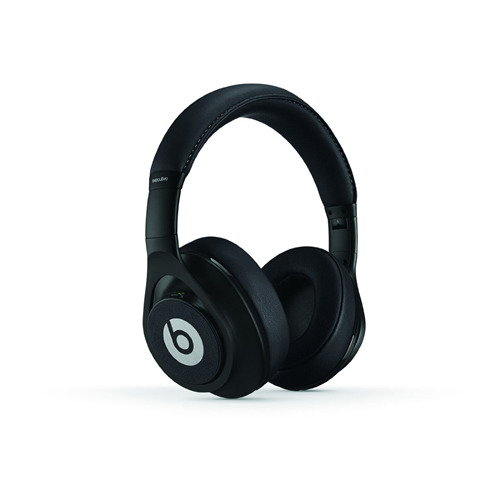 The black Executive Over-Ear Headphones from Beats by Dr. Dre feature a closed-back, circumaural design and are equipped with active noise-cancellation technology. 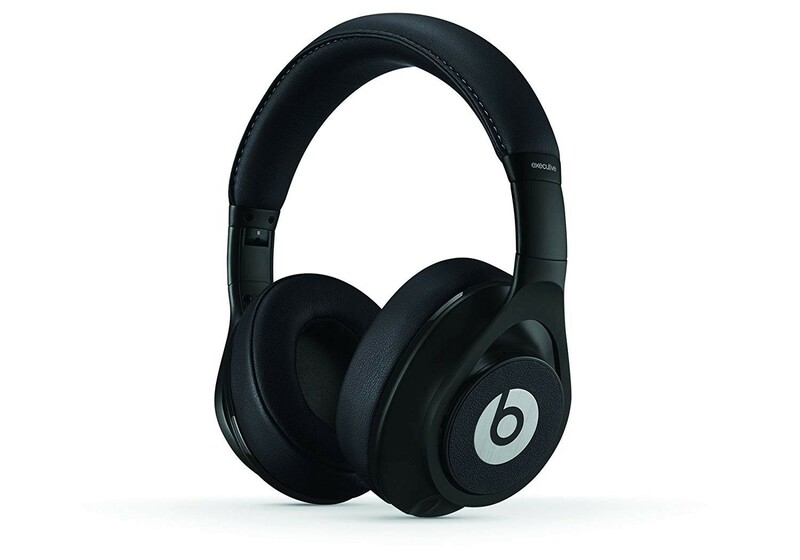 They offer the same audio quality as the Beats line of headphones and are additionally geared to block external sound in noisy travel environments. Active noise cancellation adjusts to your surroundings so you can listen to your music without outside interruption. This feature enables the listener to avoid loud distracting noises such as subways, planes and other sources that can cause potential hearing loss. 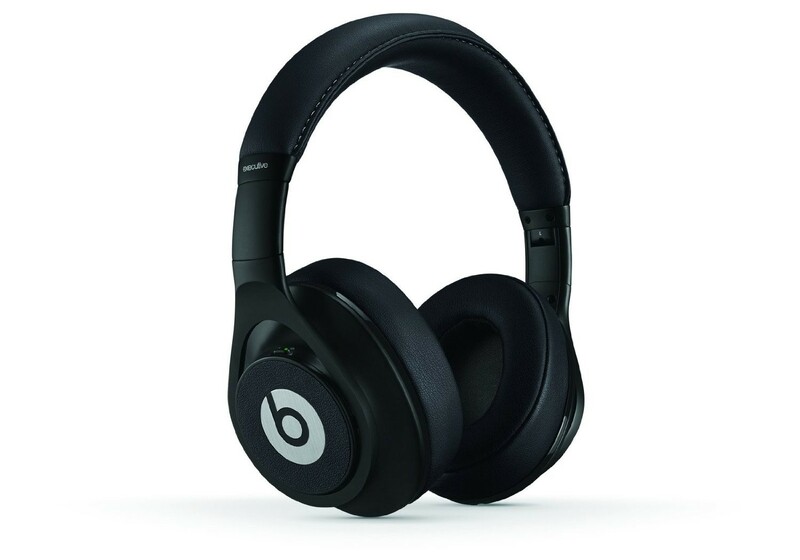 The headphones are powered by a pair of standard AAA batteries and the on/off switch allows you to bring your Beats Executive on the plane or train for continuous listening. 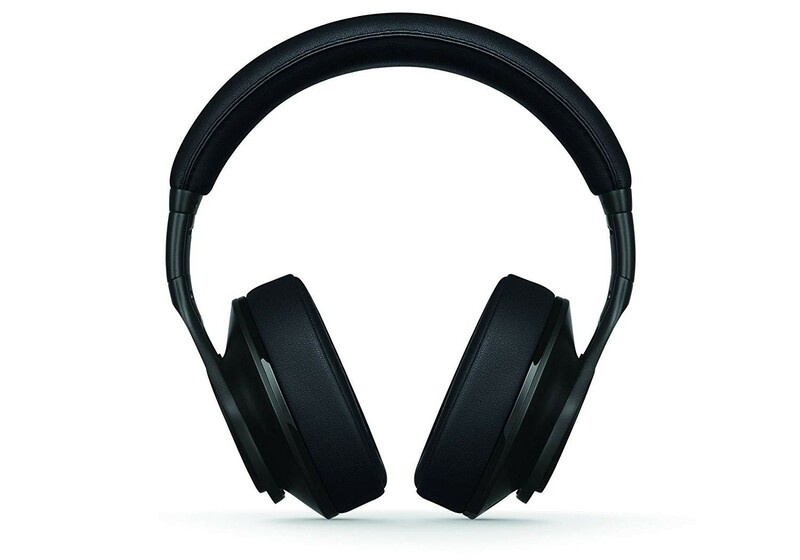 The headphones do require batteries to function, as they work in active mode only, the batteries power the active noise cancelation and internal amp. The headphones come complete with two detachable cables, which feature gold-plated 1/8" (3.5mm) TRS stereo mini plugs, allowing you to use the headphones with MP3 players, CD players, computers, and other devices. One of the cables has an inline mic/remote-control for hands-free use with your smartphone, music player or tablet. The other has a right angled 1/8" plug for a more secured connection and a 1/4" (6.35mm) gold plated adapter is also included, allowing you to connect to audio devices that have a 1/4” plug such as mixers, controllers, amps and more. The brushed aluminum headphone frame and plush leather around-ear cushions provide additional noise isolation as well as comfort. 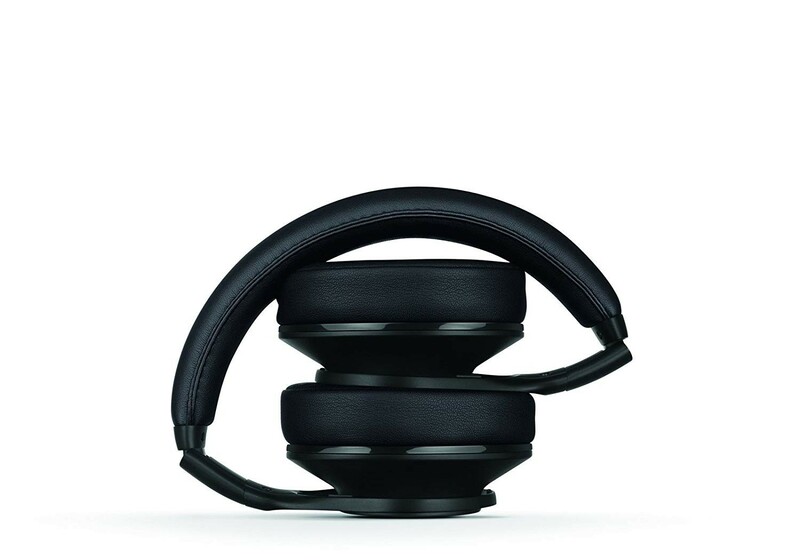 Headphones are designed to fold flat for storage in a briefcase and also come with a protective hard-shell carrying case. Airline adapter is for sound to split the 1/8" mini stereo plug into a dual 1/8" mini mono connection as some airlines require this.